Ah yes, the world of insurance. Today, I rushed to finish up paperwork for the monthly audit I’m going through tomorrow. (As an aside, why is it that I always put this off until the last possible second? Anyway…). Because of this, I was inside the office for the most part until around lunchtime. At 1:00pm I headed over to…..
Pie, of the chocolate variety, with Doug and Joe was on tap. Seriously, it’s the best pie money can buy. 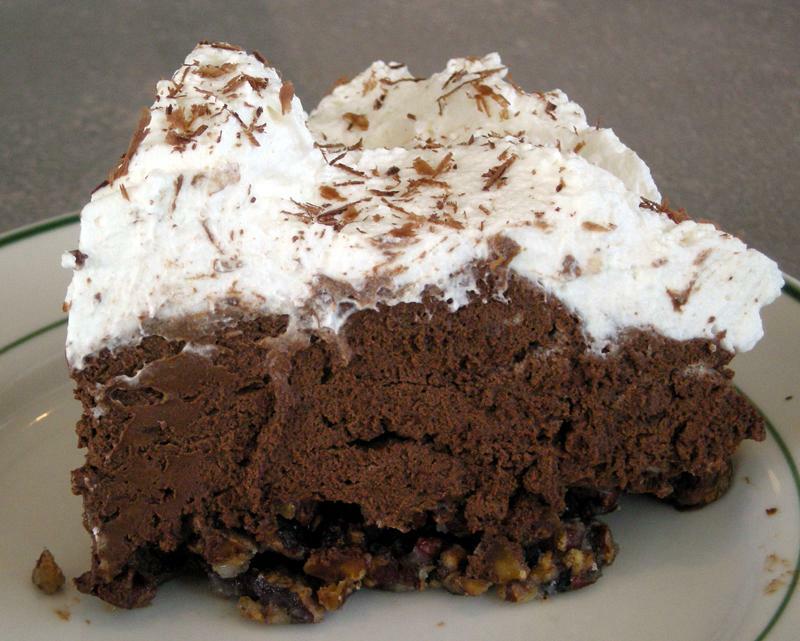 ***Not better than my wife’s coconut cream pie though…sweetie I love you! 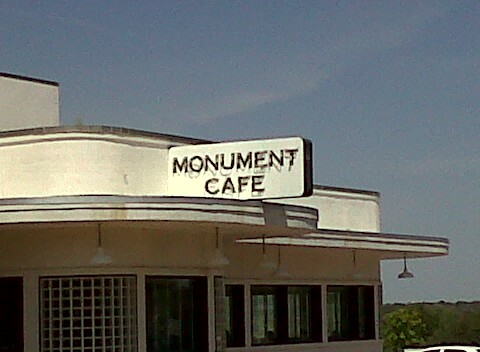 *** Have you ever been to Monument? Of course you have. If you haven’t been in a while you need to head back over. They have a great beer garden now and a farmer’s market…both excellent…so check them out! Aside from the fact that I think the other patrons were offended by my eating the pie with my fingers…I think it was a very lively and joyous crowd in there. After Pie, I headed back to the office and had a 30 minute conversation/meeting with Bentley Martin. Bentley and I discussed insurance, work, business, our faith, and politics. Not bad for a 30 minute meeting huh?? That is pretty much on par for us. If you don’t know Bentley…he is a great guy. I call him the Grand Pooba of Cottonwood Shores. Why? Well..ask him! Go shopping on the square NOW! Our square is such a neat place…isn’t it? So, anyway, the square was nice today…not too busy, but the weather was great and everyone was busy going about business. 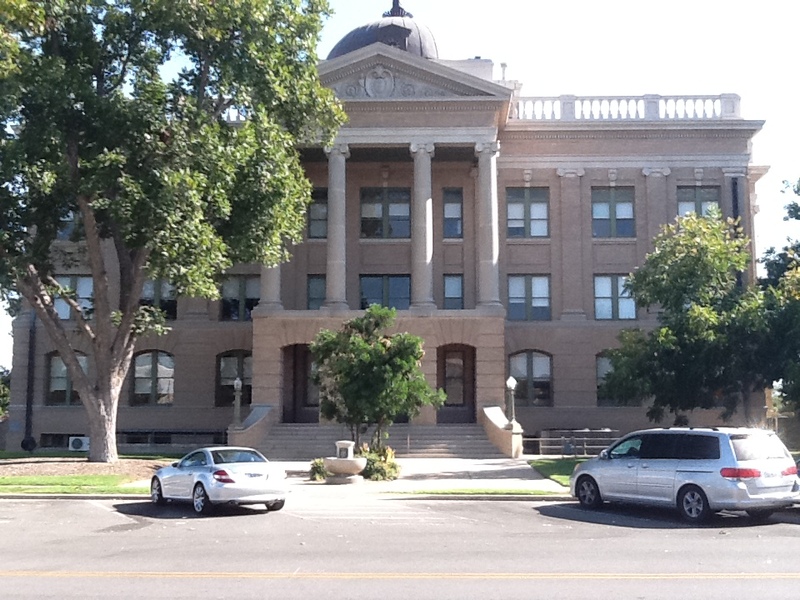 There were a few pic-nic-ing couples on the lawn of the courthouse this afternoon even! After work, I got on the bike and headed home. Guess what I got??? My girls put on a fashion show for us. I realize that this kind of thing won’t be happening forever. I know that the times they allow me to dance with them…sing with them…read with them…will eventually give way to other things as they get older. I am so blessed to be able to share in experiences like that. Absolutely perfect. Tomorrow should be a very full day. Networking, quoting, walking around the square. Just a normal day around here I suppose. 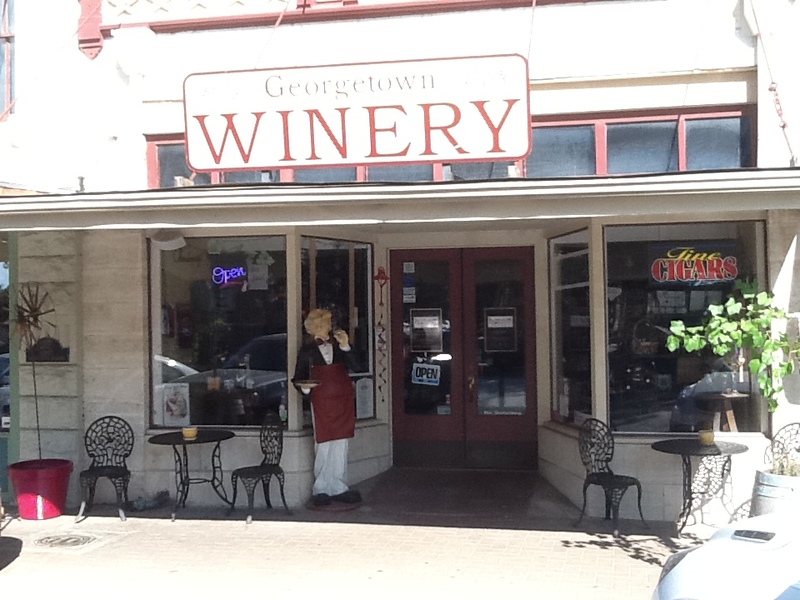 Oh, while you are at it, go see our friends at Georgetown, TX Fun and Events on Facebook. 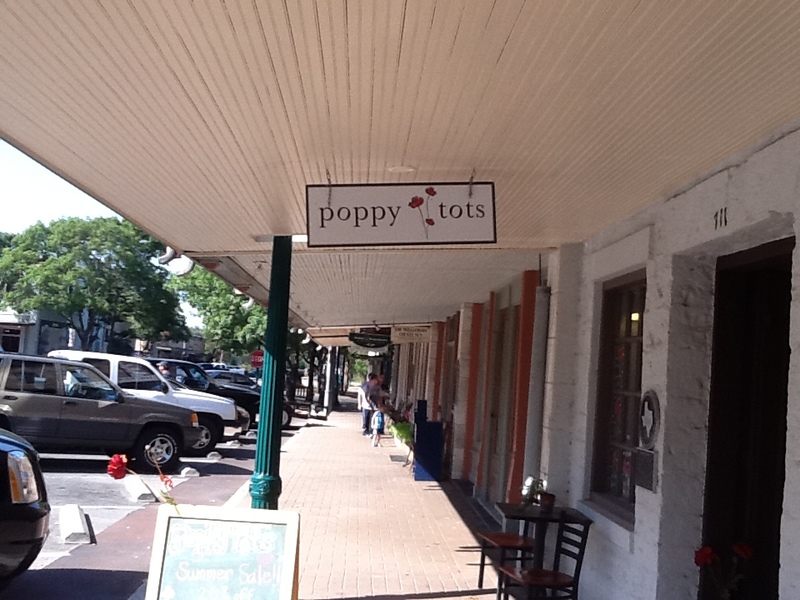 They are a great resource for events and fun happenings on the Historic Georgetown Square.